POWERFUL VIDEO! 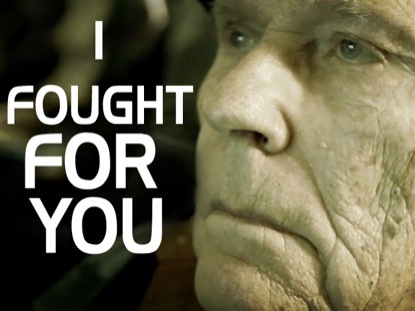 I Fought For You…. Liberals will see this video as so much jingoistic nonsense. From patriots it will provoke a tear of pride and regret. Removing American History, Social Studies, and Civics from the core curriculum of our junior high schools and high schools is among the most serious mistakes we have ever made as parents, citizens, and patriots.